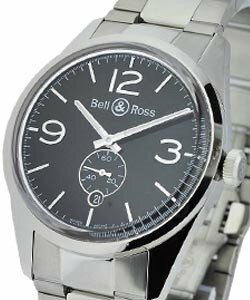 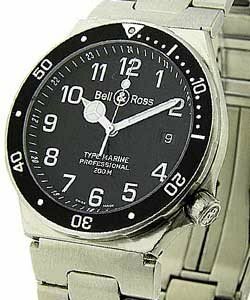 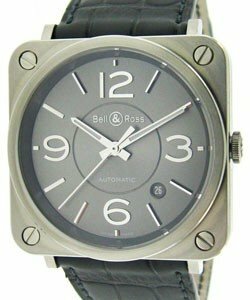 Bell & Ross was born in 1992 by a team of designers and specialists of aircraft and space controls joined together to create watches perfectly suiting a professional use. 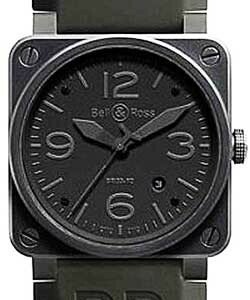 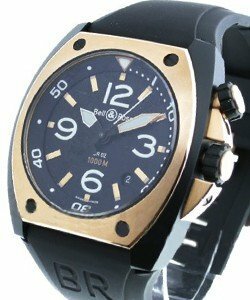 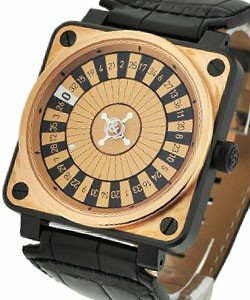 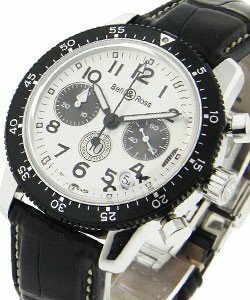 Nowadays astronauts, pilots, divers and bomb disposal experts use Bell & Ross watches as tools for their missions. 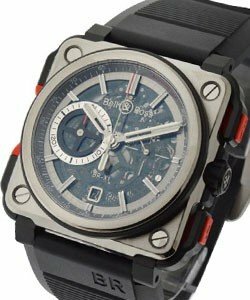 The brand has captured a rapidly growing marketplace with male watch aficionados who admire its masculine, military like appearance. 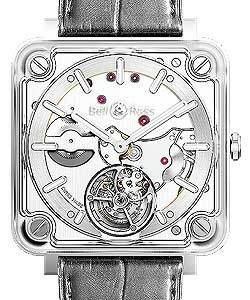 The Bell & Ross Luxury Watch Collection features Bell & Ross Instruments; 'BR01-92', 'BR01-94', 'BR01-96', 'BR01-97' , 'BR 01-92 Phantom', 'BR 01-92 Blue', 'BR01 Tourbillon', 'BR02 Instrument' and 'BR03 series'. 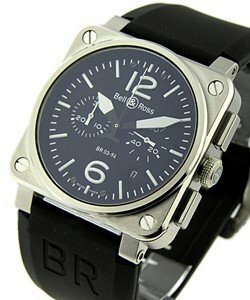 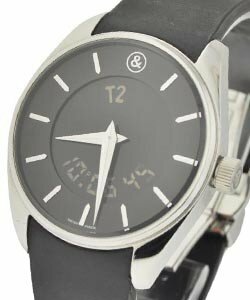 Primarily with automatic self-winding movements and Chronographs, available in Stainless Steel and Black Powder Coating and with various straps and dials, models with 46mm cases are becoming increasingly popular. 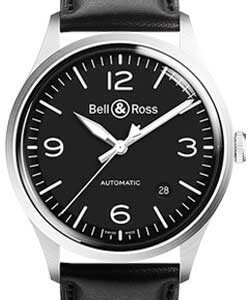 The Bell & Ross Vintage Collection features; 'Original', 'Heritage' (matt black), 'Officer' (polished domed case) and 'Haure Sautante' (the first Jumping Hour Mechanical watch with Power Reserve). 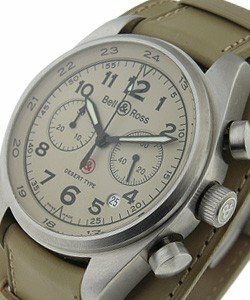 The Bell & Ross Aviation Collection features Aeronautical instruments; the 46 mm 'BR01', 42mm 'BR03', 39mm 'BRS', and the 'Tourbillon'. 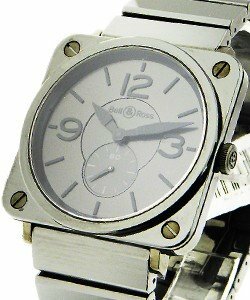 Elegant in White or Black case, and often finished with Gold or Diamonds, 'BRS' is the smallest in the Bell & Ross Aviation Collection. 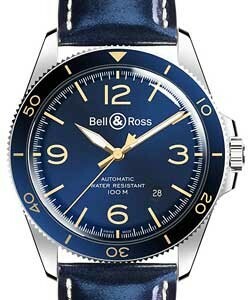 The Bell & Ross Marine Collection features Diving Instruments 'BR02-92' and 'BR 02-94. 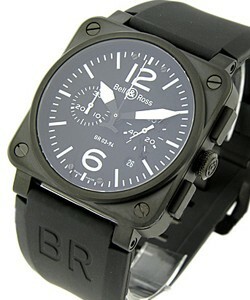 'BR02-92' is Water Resistant to 1000 meters, legible in the darkness of deep sea, and is equipped with a Decompression Valve and Rotating Undirectional Bezel. 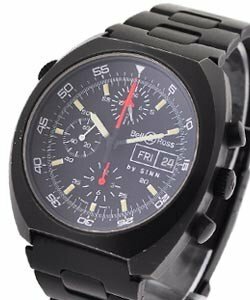 The Marine 'BR 02-94' Chronographe 500M, is equipped with a Chronograph to simultaneously measure several diving or decompression times and is Water Resistant to 500 meters. 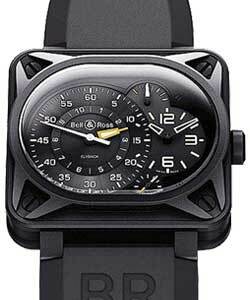 Limited Editions include: 'BR01 Raid', 'BR01 Commando', 'BR02 Airborne', 'BR01 Heritage', 'BR01 GMT', 'BR01 Radar', 'BR01 Gaucher' (left handed), 'BR01 Yellow', 'BR01 Orange', 'BR01 Red', BR01 Blue', 'BR01 Phantom', 'BR01 Carbon Fiber', 'BR01 97 Rose Gold', 'BR01 Yellow Gold', 'BR01 Tourbillon', 'BR-01 Tourbillon Phantom', 'BR01 Tourbillon Gold'. 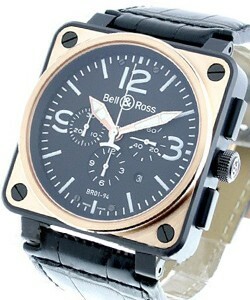 Also; 'BR01 Type Aviation', 'BR Minuteur Tourbillon' Gold and 'BR Minuteur Tourbillon Titanium'. 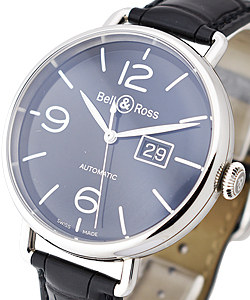 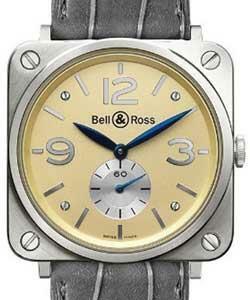 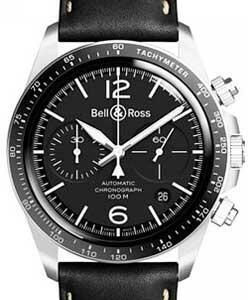 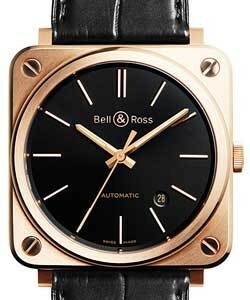 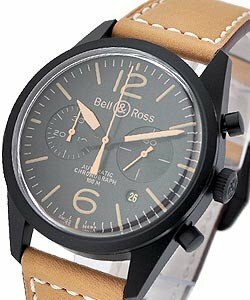 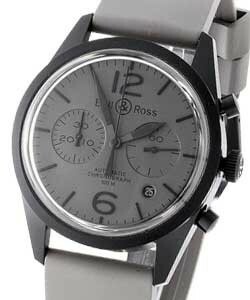 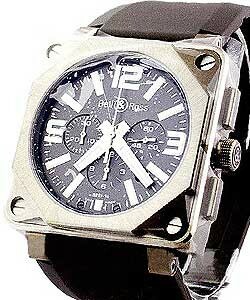 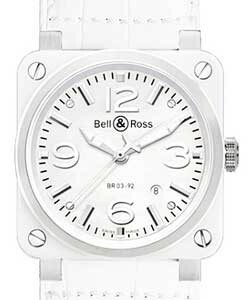 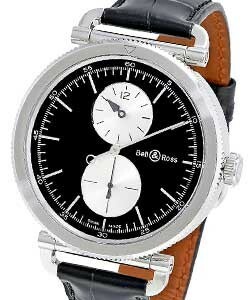 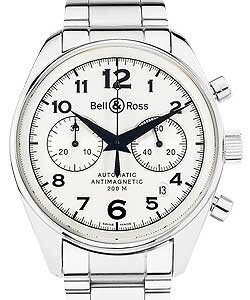 Modern and stylish, Bell & Ross Luxury Watches have a large following worldwide, especially in Europe and the US.